Gifts for people who have Alzheimer’s disease or any other dementia or cognitive disorder. Holidays are happy times, but they can also be stressful. 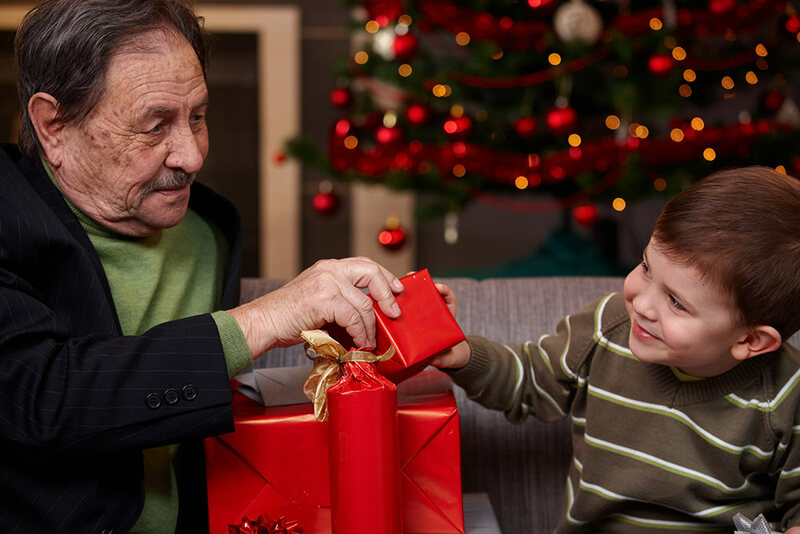 The holidays can be particularly stressful if you are caring for a loved one who has Alzheimer’s disease. However, much of that stress can be alleviated if you have the right information and the right activities to keep your loved one happy.